No. Still fail to understand why the U.S. lacked the will to win the conflict. 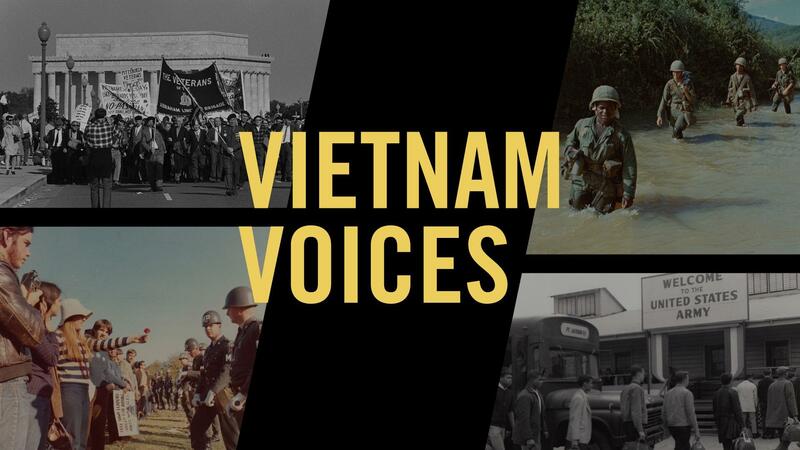 The U.S. mission was to keep Communism from spreading to South Vietnam. The mission failed. South Vietnam is still Communist! !